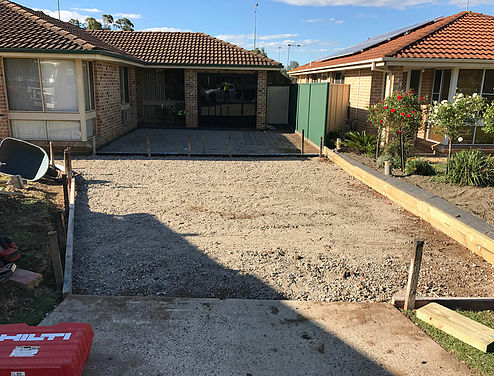 With over 15 years' experience in the concrete industry, Rapidform Concreting provides customers with quality concrete driveways, footpaths, patios, and concrete slabs. Based in Merrylands, Sydney, Rapidform services the greater suburbs of Sydney from Wahroonga, Parramatta, Mosman to Maroubra. We use only the best quality products such as aggregates, sand and cement to achieve maximum results for our customers. Our prices are reasonable without having to break the bank and the finished product definitely speaks for itself! All our work is backed by a 7 year guarantee on workmanship. We offer professionalism, great craftsmanship and can do all the hard work for you- from excavation, steel fixing and of course, concrete laying. We are the team for your next concrete project! Looking for a concreter to help you with the next project at your house? You are probably considering a few different options before changing the aesthetic, layout and design of your home. So continue on reading and hopefully your queries will be taken care of. Concrete driveways are a permanent, low maintenance selection to your home. 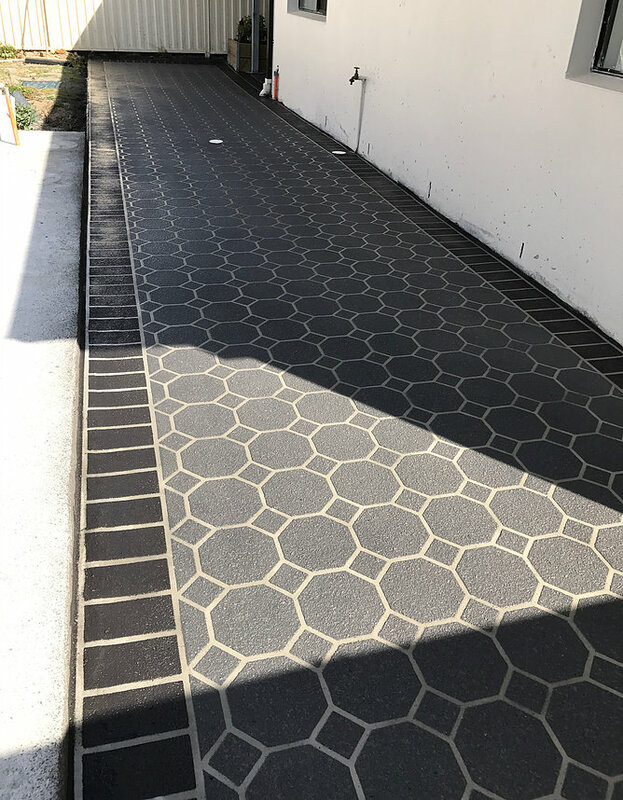 Not only will your new driveway be practical, but it also gives the kids a safe area to play on and minimizes the chance of erosion around your home by keeping moisture/dampness out of the house. 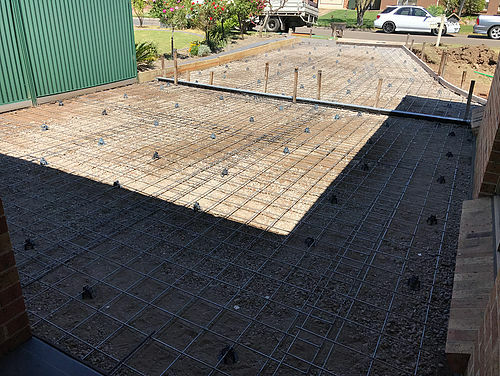 Our concrete slabs are constructed using ready mixed concrete manufactured locally to Australian standards. I am sure you would have heard of some big concrete companies such as Boral, Hytec & Hanson. All these companies are using high quality aggregates, sand and cement and we only use the best to achieve maximum results for our customers. 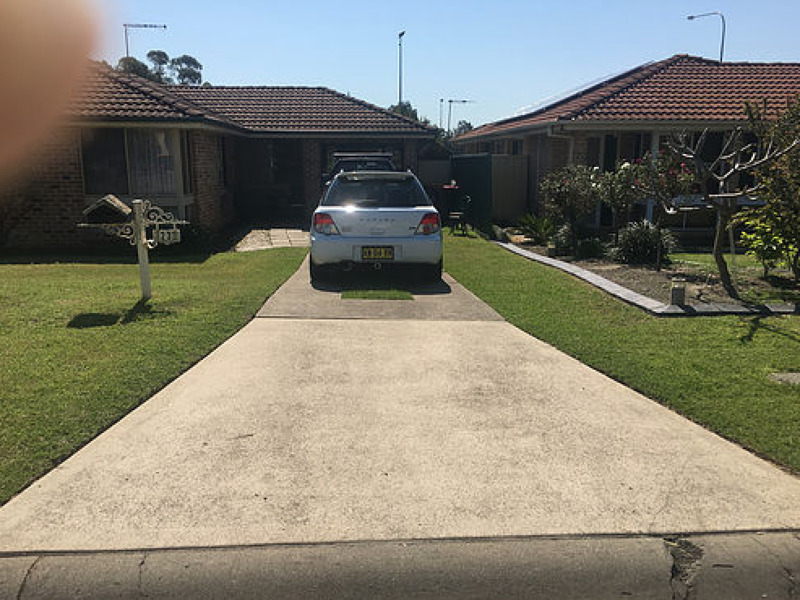 One important note you should make is that constructing a concrete driveway or laying a concrete slab or footpath isn’t for everyone. It requires important skills, experience and professionalism. We believe you only get one chance to get the job done right, so it’s wise to hire the right crew for your job the first time. This is where Rapidform might be able to help. 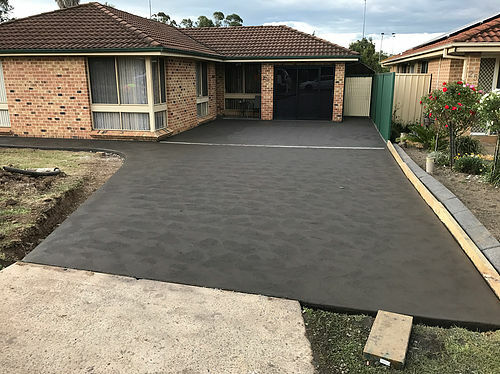 We’ve been laying quality concrete driveways, concrete pathways and concrete slabs all over Sydney for the last 15 years. We offer great value for money; we provide our customers with premium products and services. You can check out our photo gallery here to check out some of our recent work. We do all the hard work without giving you any headaches, from excavation, steel fixing and off course laying the concrete. Q: Do all your concrete jobs just look “grey” – or can I have my concrete look the way I want? A: Concrete driveways are available in a wider variety of choices. In fact there are over 30 different colours and patterns to choose from! 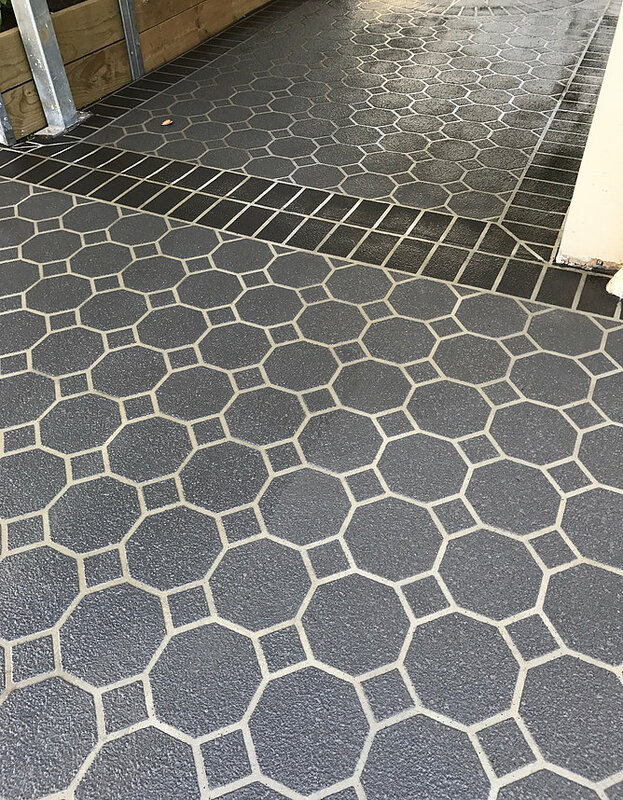 Check out our photo gallery on this website to get a feel for the variations and options with the look and feel that we can achieve for your Sydney home. We have the colour mixed by the manufacturing supplier so the coloured concrete is 100% full colour. Please take a look below at the colour chart. Q: How long does it take to finish my concrete job? A: Normally approximately 4 - 5 days, dependent on weather. Q: How many men do you have on your team? And are they all professional? A: The guys on my concrete driveway team are all highly skilled concrete driveway professionals. They’re all fully licensed and they have to be friendly to be able to work for me. 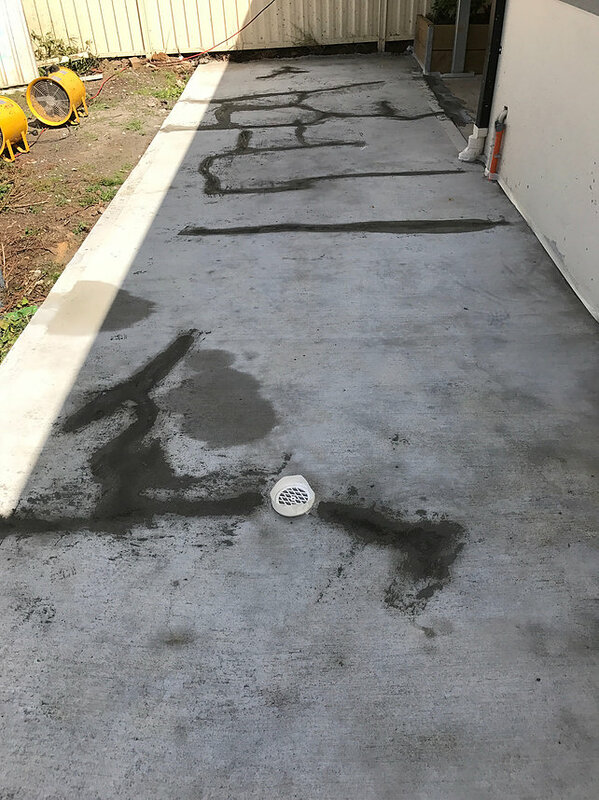 I make sure my team understand that a concrete driveway is for life and has to be done right the first time – every time. Q: Will there be a mess while the work is in progress? A: For a few days while we’re working on your concrete project there will be normal concrete materials like timber and buckets and the like on site but we make sure that each day we leave the site as clean as possible. And at the end of the job you’ll be amazed at how clean we leave your home! 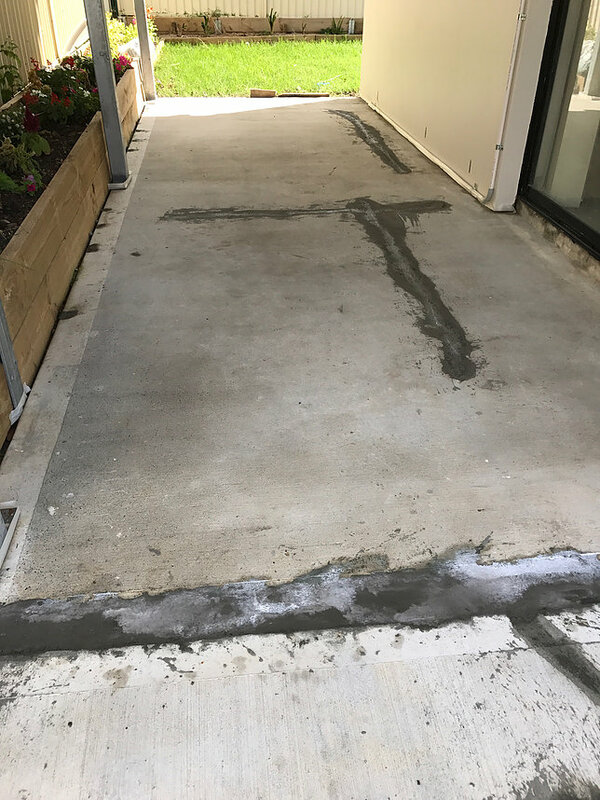 With happy customers all over Sydney there’s a finished concrete job near you that we can arrange for you to view. All completed in just 4 days! All work is backed by a 7 year guarantee on workmanship.